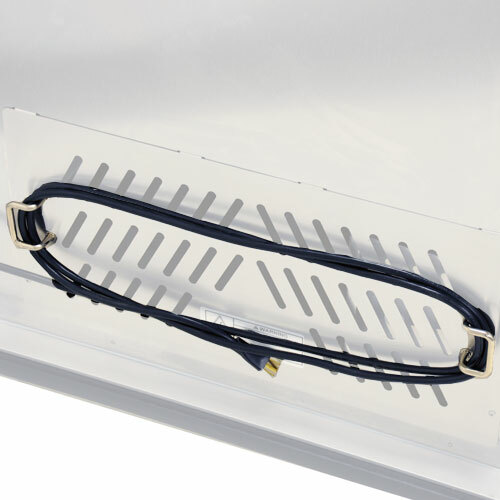 Why use your Combi-Oven as a holding cabinet? 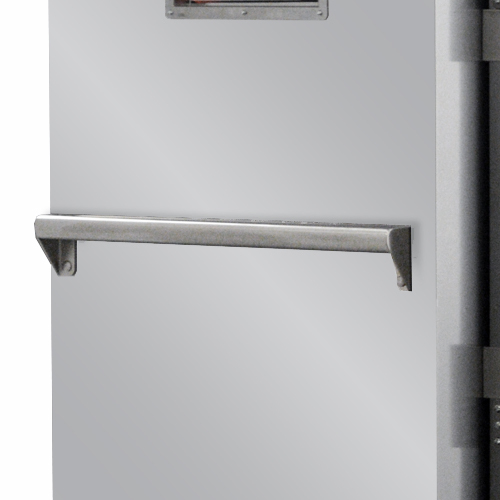 FWE's HHC series heated holding cabinets immediately increase the capacity of your Combi-Oven. 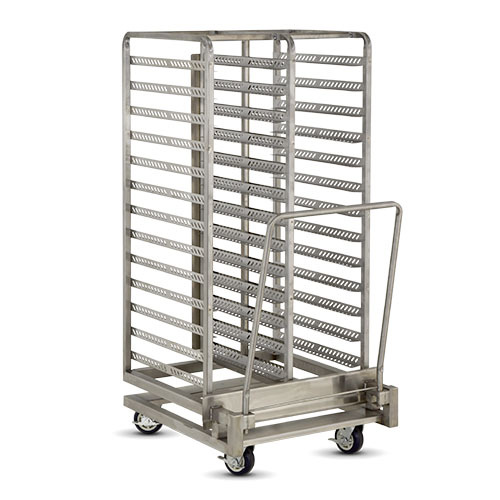 When your Combi-Oven cook cycle is completed, simply roll your rack from the oven to FWE's. 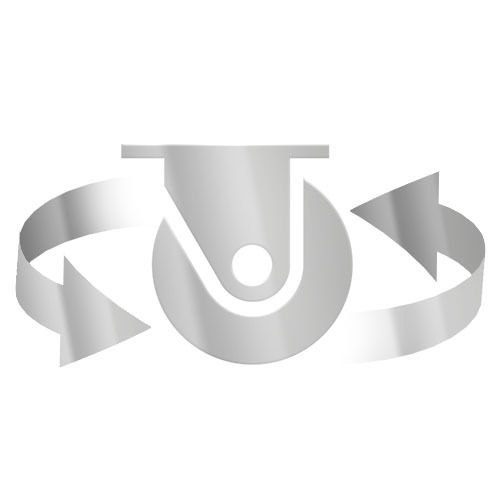 Now you can start a new cook cycle while previously prepared products stay hot and ready to go. 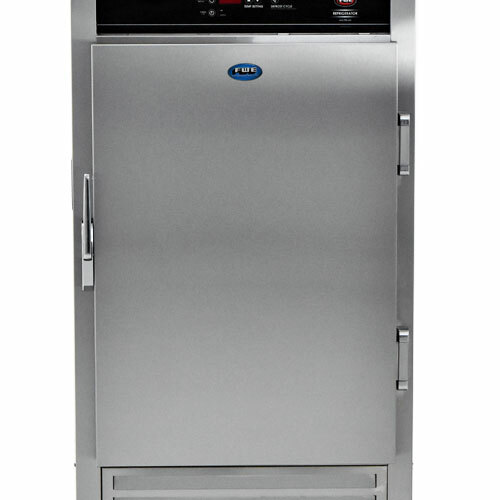 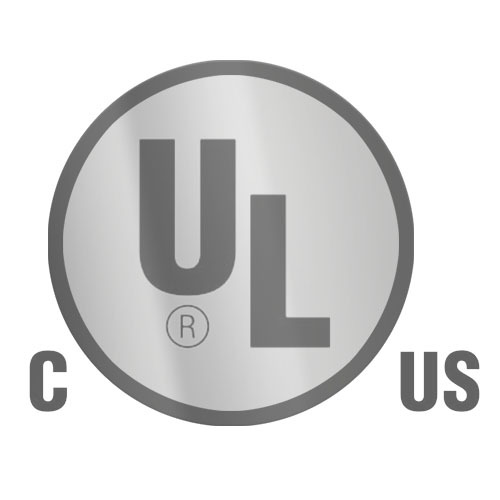 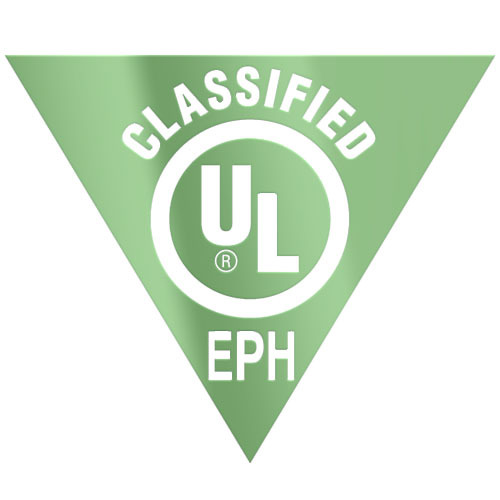 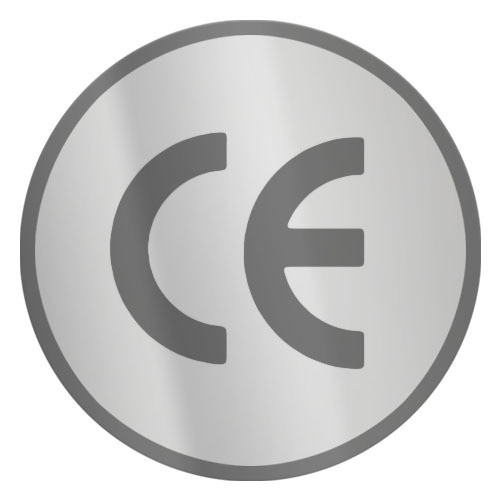 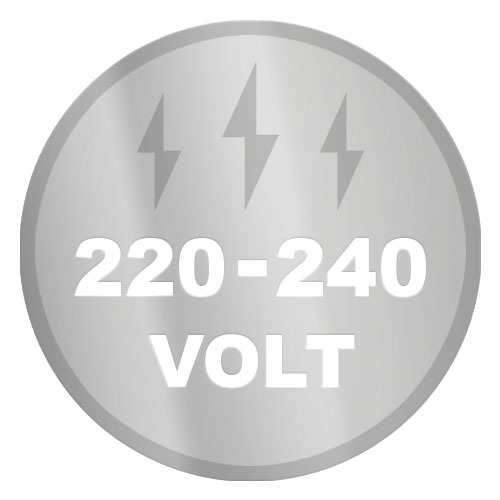 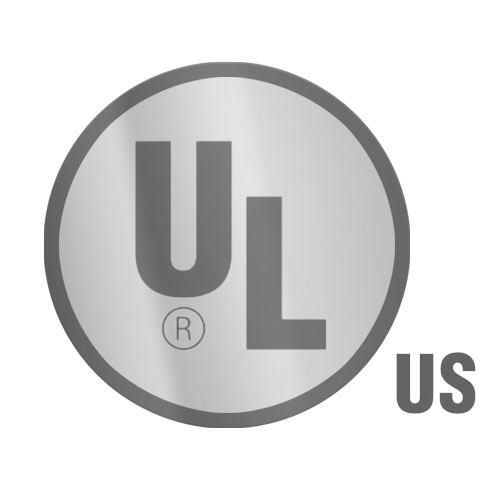 The HHC-CC-201-MW can accommodate popular brands such as: Rational®, Electrolux®, Eloma®, and Convotherm®. 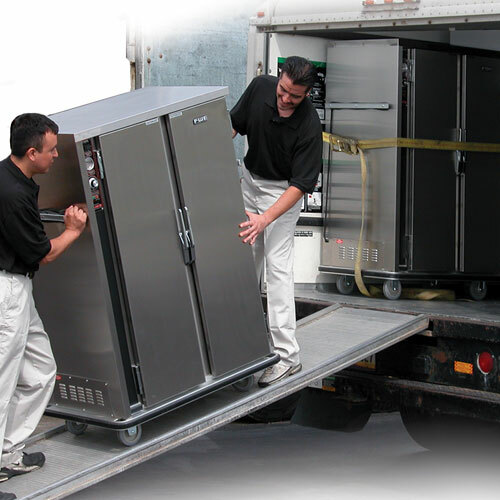 Both mobile and stationary heated holding cabinets available. 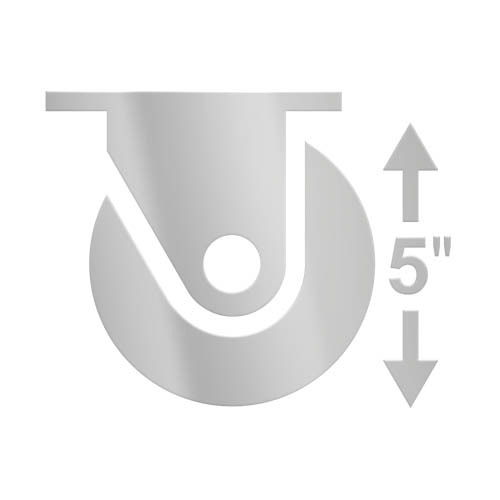 Other brands can be accommodated. 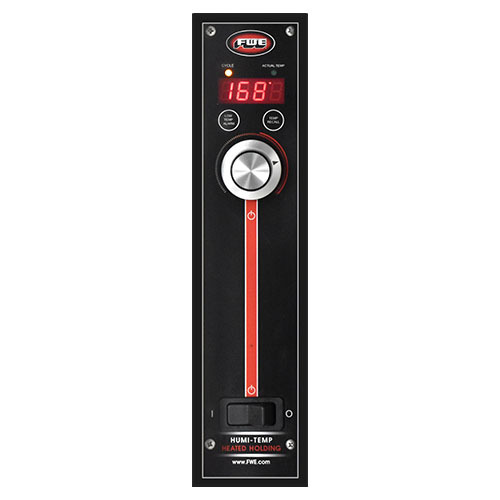 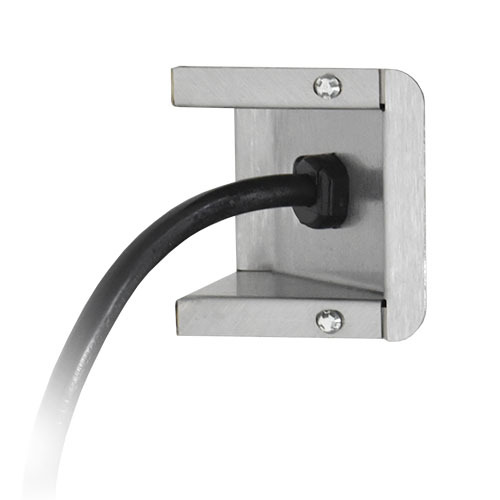 The HHC-CC-201-MW features FWE's Top Mount Heat System. 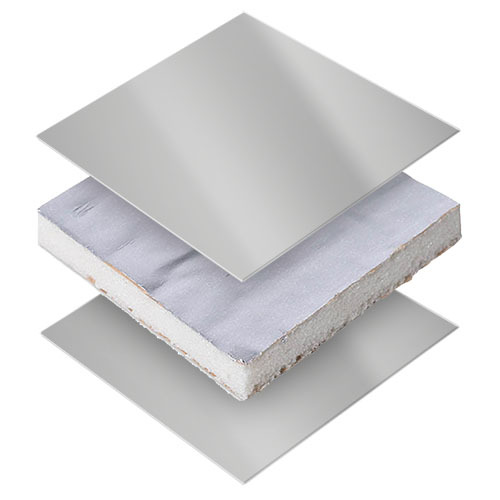 Hot and cold spots are eliminated by it's high performance air circulation. 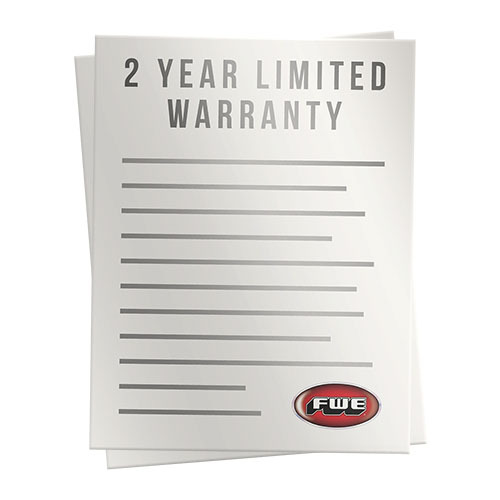 Specified unit shall be FWE Model No. 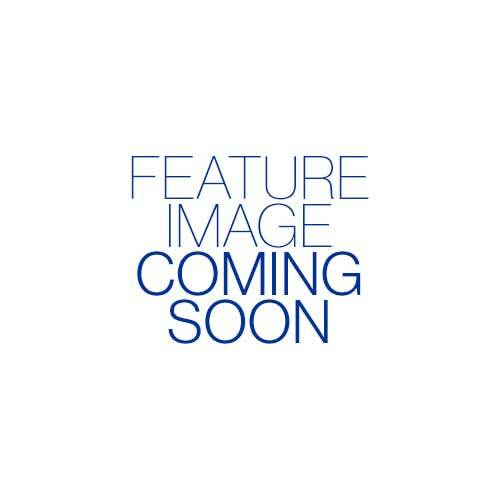 HHC-CC-201-MW, Commerical Insulated Heated Holding Cabinet. 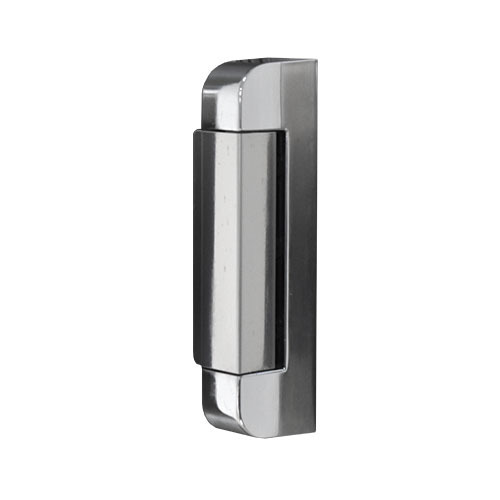 PUSH BAR HANDLES. 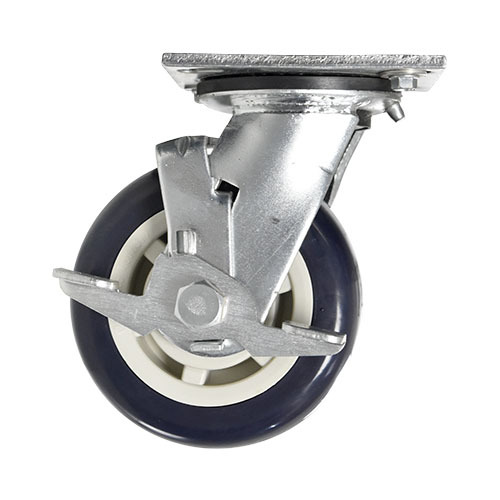 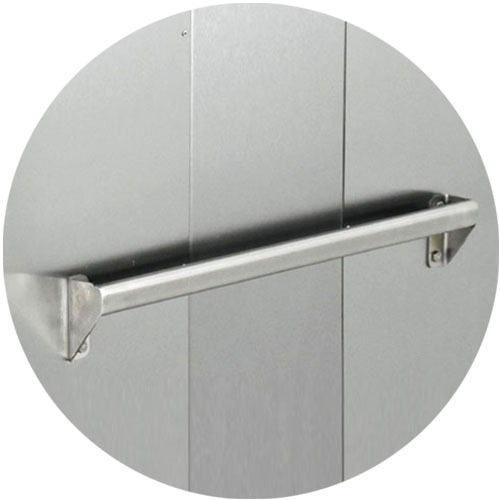 Heavy-duty, 1" diameter tubular stainless steel push handles, mounted on each side and one rear horizontal mounted tubular handle standard on mobile (-MW) models. 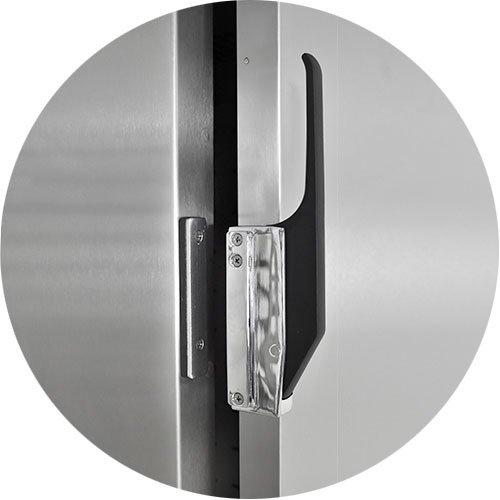 DOORS AND LATCHES. 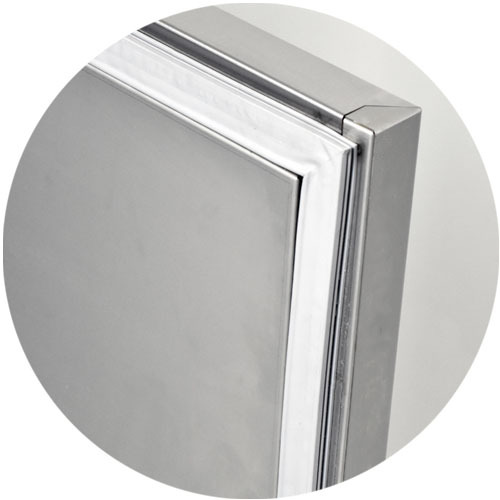 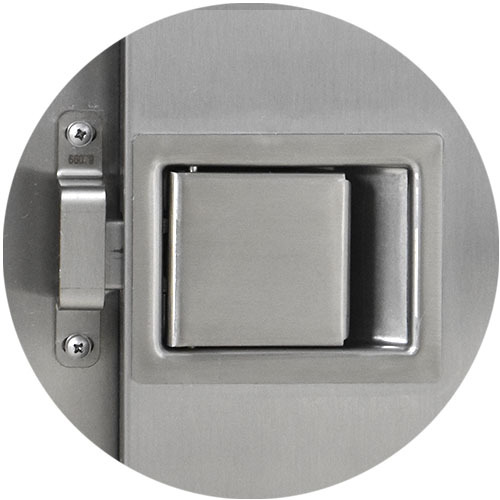 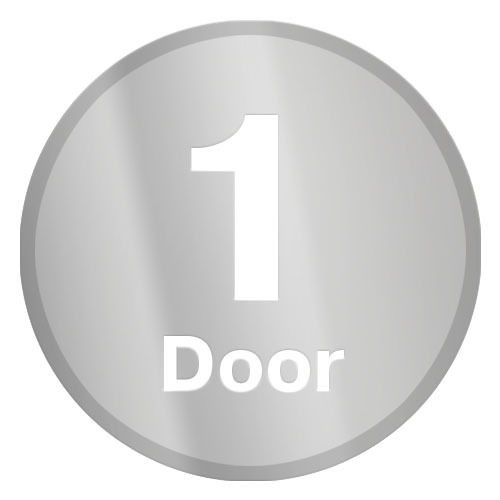 Flush mounted,stainless steel insulated door.Full-size doors shall have Three (3) heavy-duty edge mount die cast hinges. 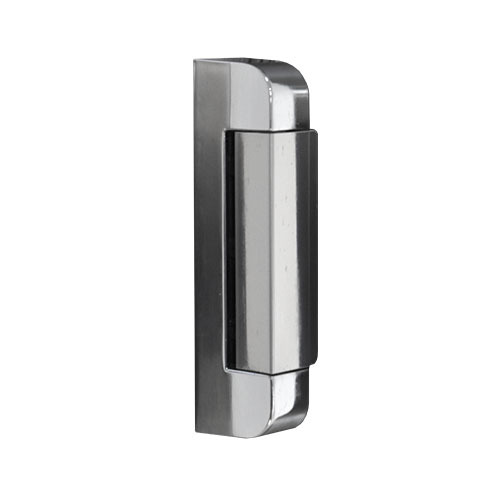 Magnetic door latch shall be edgemounted, full grip, and positive closing. 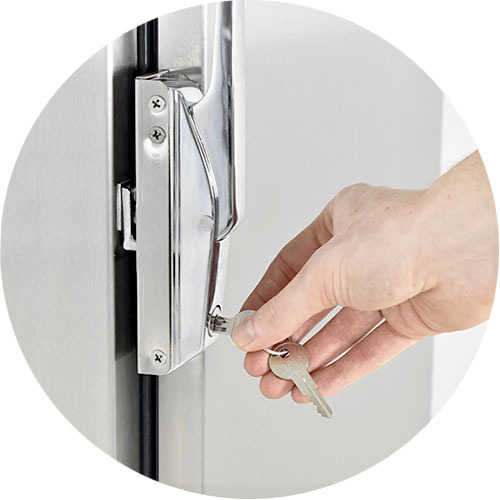 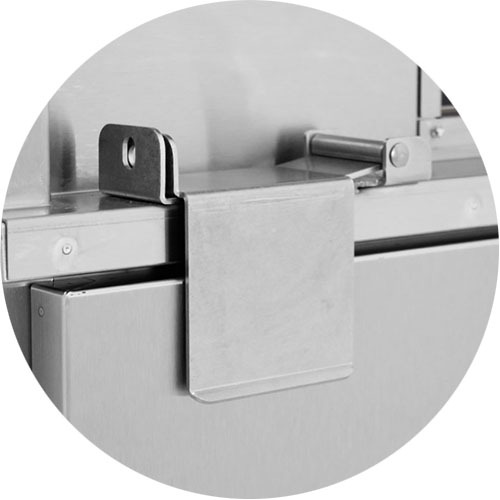 The hinge and latch mountings are reinforced with stainless steel backing plates. 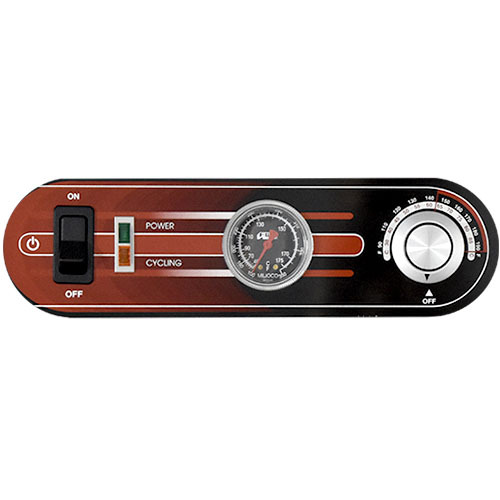 read digital display of cabinet temperature (with recall capability of temperature set point and actual cabinet temperature), equipped with a programmable low temperature alarm, master ON/OFF switch with power indicator light, cooling cycle indicator light. 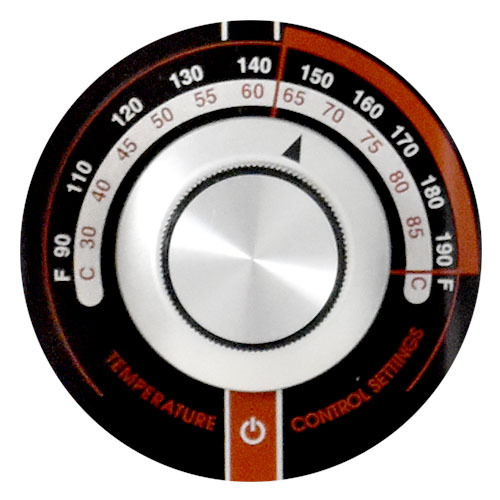 Adjustable temperature range from 90°F to 190°F (32°C to 88°C).